On Monday evening, after the short courses, come to pick your badge and conference material. The organisation offers a cocktail to get together over a glass with other attendees. At the end of the first day of the conferences, during the Poster session I, all the exhibitors will be pleased to open the exhibition and discovering their stands with a cocktail. Finish the last but one day relaxed: after the afternoon break, let's talk with the presenters, of the poster session II, about their work while having a friendly drink. The long white sandy beach of approximately 2000 m2 is also a mythical location where some of the most famous jazzy artists were during a legendary festival since more than 40 years. 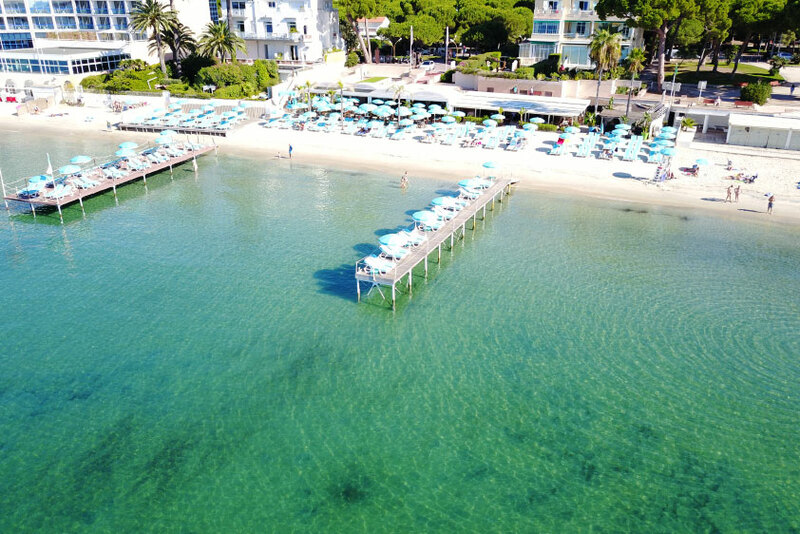 With sunbeds turquoise and white, the place is one of the largest in Juan Les Pins, including 2 piers , a solarium and private cabins. 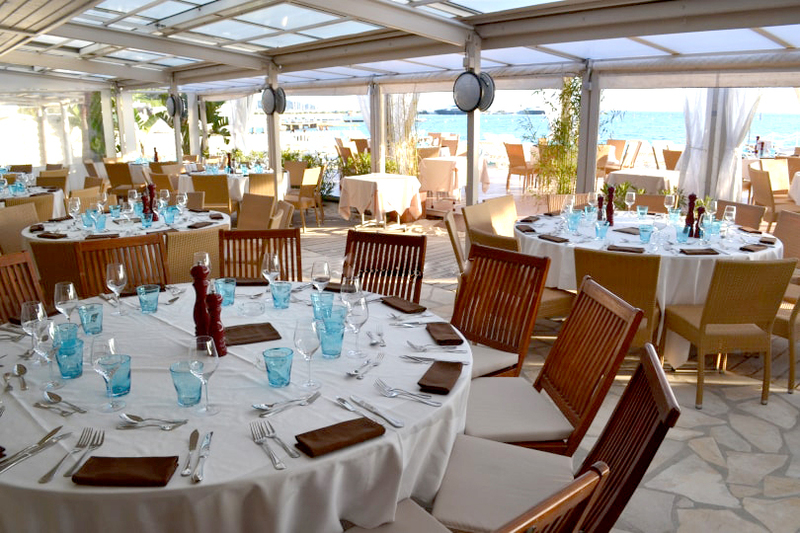 Everything is there to make this moment unforgettable: cocktail on the pier, air-conditioned veranda in front of the sea, delicious cuisine with Provencal and Italian flavours and more than 30 years of know-how, an authentic cuisine and a quality service.